Dreamt of having a beautiful smile? 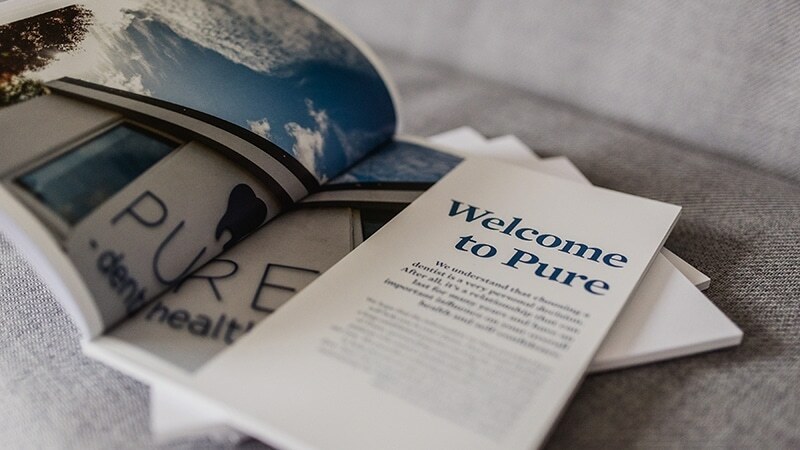 Let us help you achieve your dream. Porcelain veneers are thin pieces of porcelain used to recreate the natural look of teeth, while also providing strength and resilience comparable to natural tooth enamel. They can often be delivered without any tooth damage helping to protect broken or worn down teeth. 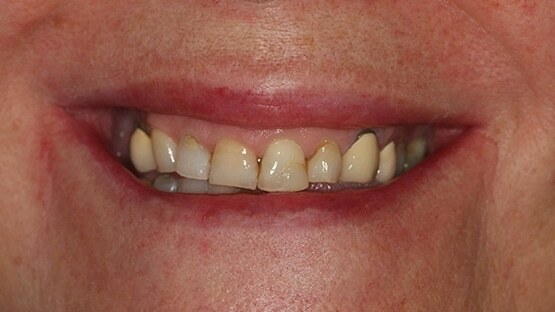 Porcelain veneers are the answer to so many dental problems. They can be used to mask discolouration, brighten teeth, change the shape and arrangement of your teeth and to repair broken or worn teeth. They are the preference for many patients due to their high level of resistance to permanent staining and short application time. 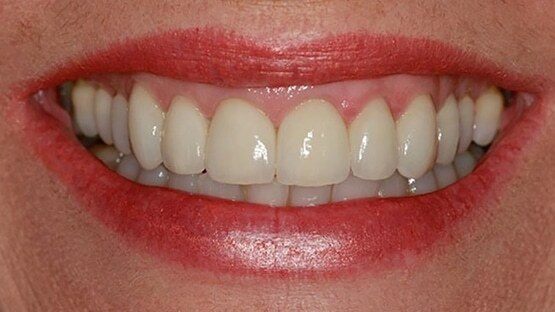 If you’re looking for a dramatic smile makeover, it is worth considering porcelain veneers as an alternative to adult orthodontic treatments. A veneer is a thin cover for the front surface of the tooth; they are mainly used to cover up or rectify defects, stains or irregularities. 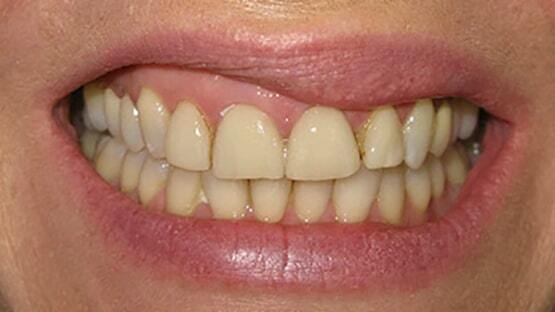 Veneers are normally made from porcelain or composite also known as laminate. 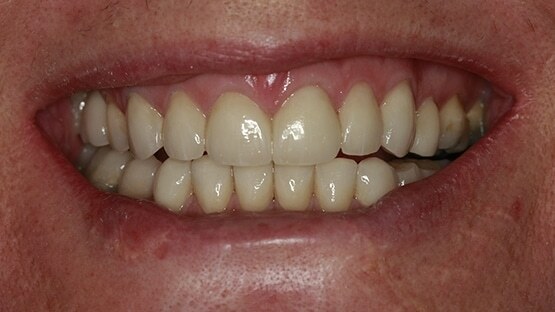 Porcelain veneers are handcrafted in a laboratory and are made to fit the patient receiving them. 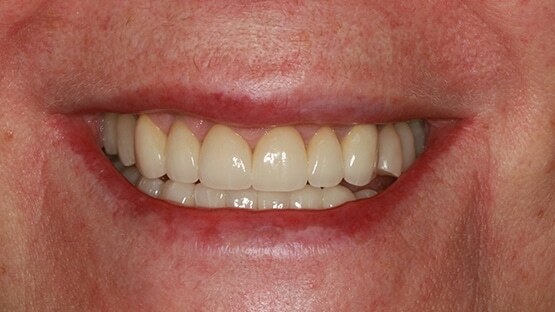 The expected lifetime of a porcelain veneer is somewhere between seven and 20 years. 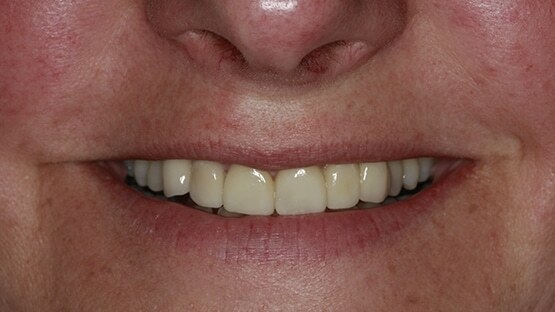 Veneers sometimes come off or chip. If this happens, they can be repaired or replaced. 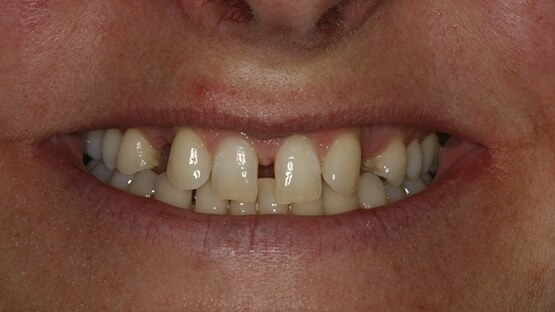 How do I take care of my teeth after veneers are placed? 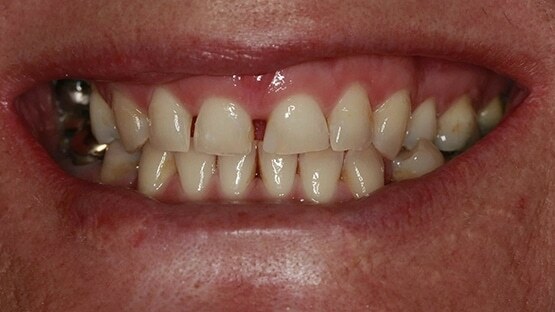 Once veneers are permanently bonded to the teeth they are essentially your teeth only stronger. Normal hygiene practices of brushing and flossing and regular visits for cleaning are essential to maintain dental health. Some whitening toothpastes, or ones that are abrasive, can dull veneers, so avoid using them if you can.